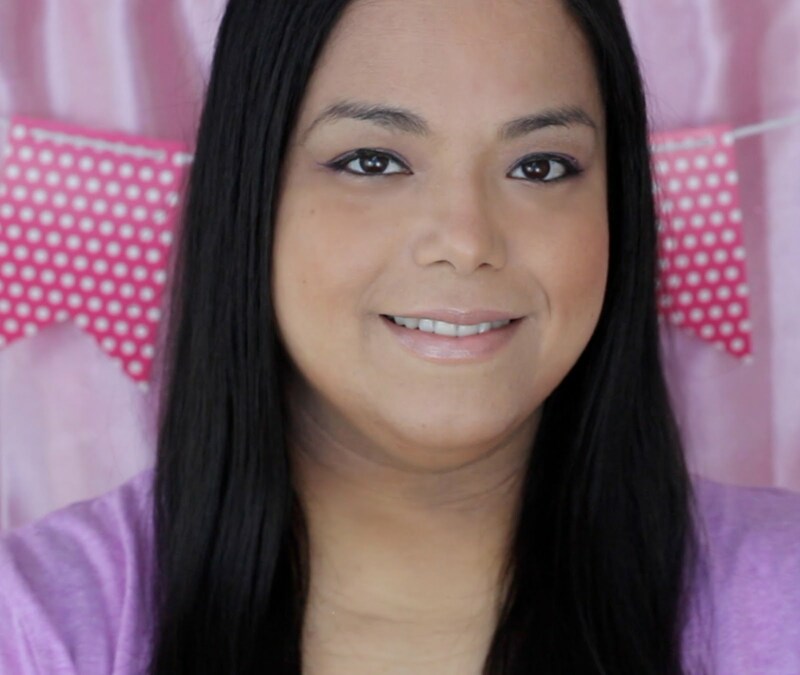 When I first began my keto journey I was eating lots of eggs, cheese and bacon for breakfast. I was getting tired of eating the same thing so I started researching recipes for something bready I could have as a breakfast sandwich. I found these yummy almond flour mug cakes that I was eating for a while. It was kind of dry so then I started using my oopsie rolls for the "bread" of my sandwich. 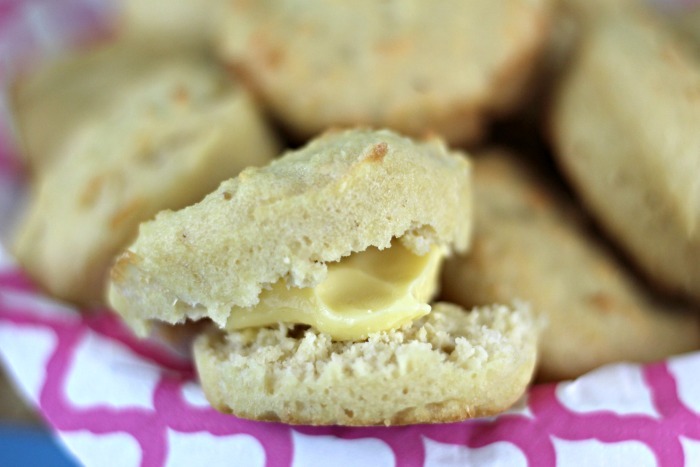 I wanted something denser so I looked for a biscuit type recipe. 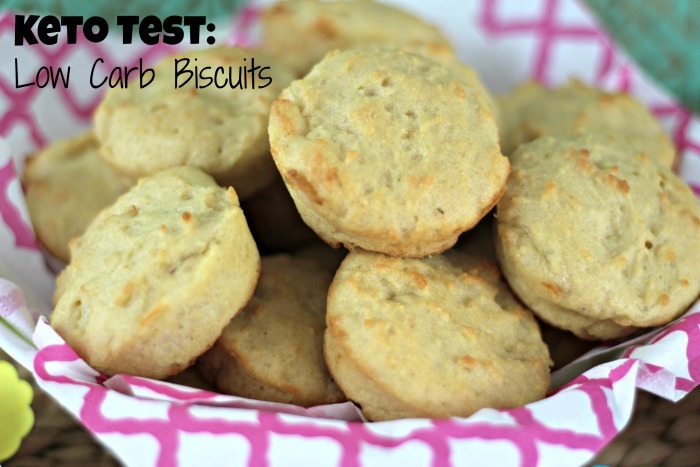 I am a huge fan of the Cooking Keto with Kristie YouTube channel so I had to try her Low Carb Biscuits. The first time I made them they were a hit with my husband and I. I love how easy they are to make and that I could make a batch of twelve at one time. 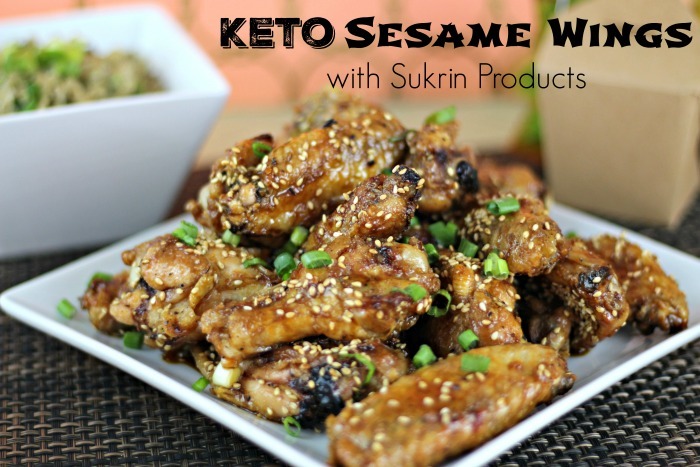 The recipe is so simple and if you have read my Keto Pantry post you should already be familiar with the ingredients. First you have to take 10 egg whites and froth them up in a big bowl with a hand mixer. I was using a whole container of egg whites to make it easier on myself. Then my local Aldi's never had the carton so I was just separating 10 egg and saving the yolks for a later time. To make my batter extra smooth I take all of the dry ingredients and put them through a sifter. What ever stays in the sifter I put in my ninja and pulverize it until it is fine. I add that to the rest of the dry ingredients and then mix it into the eggs with the hand mixer. Next to go in is the melted butter and then I fold in the mozzarella cheese. 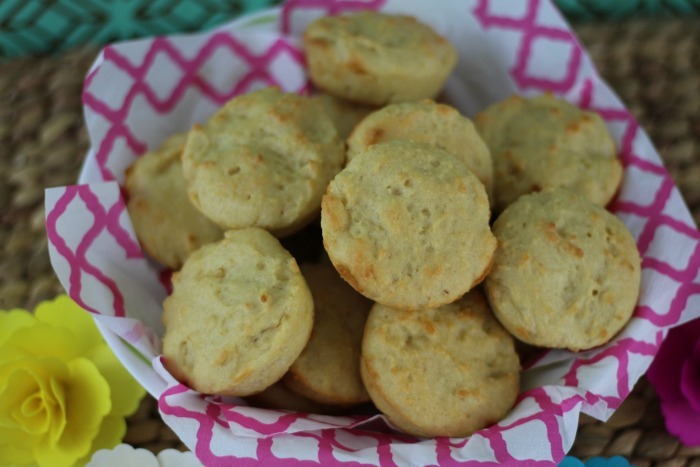 Evenly divide the batter into a silicone muffin pan and bake for 12 minutes. 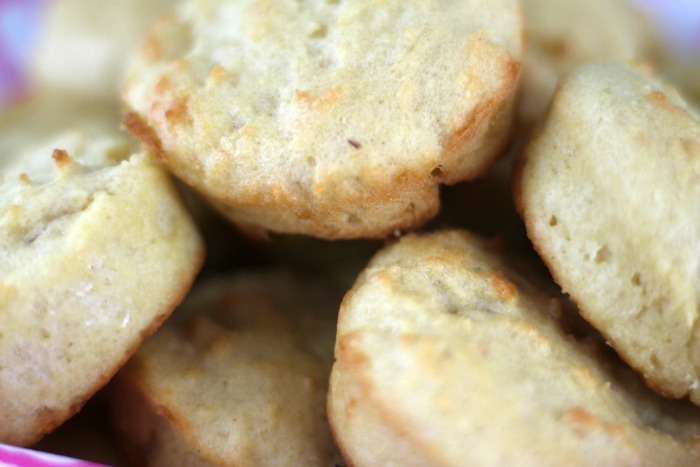 The biscuits come out golden, dense and crumbly like a biscuit. I love to slice them in half spread on some butter and use them to dip into my sunny side up eggs.